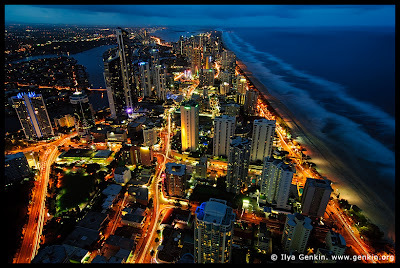 Planning a trip to the Gold Coast - yes its really happening! So who wants to go? 7 nights in a 5-star hotel $959 pp inc flights! Travel date around August, September, October. Who's keen? The deal is in Q1 Resort and Spa, one of the best hotels in Gold Coast, the tallest residential tower with great views of the beach. 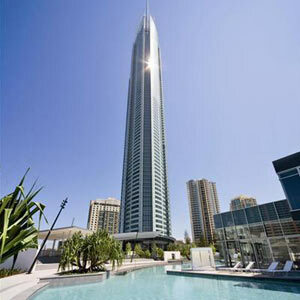 Located right in the heart of Surfers Paradise too! So real close to the shops and food places, and of course the beach.